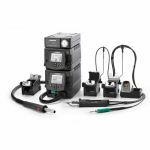 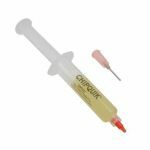 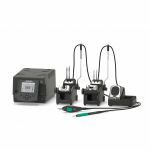 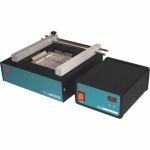 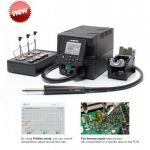 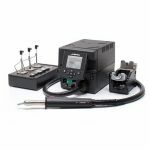 Howard Electronic Instruments, Inc. offers innovative SMD Rework Stations, Hot Air Stations, Infrared Preheaters, PCB Board Holders, Handpiece Parts, and Accessories to meet your needs for the serious production line technician, prototype engineer, and the . 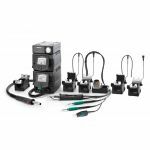 Choose from JBC Tools, Xytronic, Jovy, Goot, Edsyn, Den-On, Steinel, Master Appliance, Chip Quik or Qualitek. 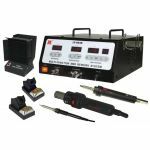 Purchase SMD Rework / Hot Air Stations or Accessories Today. 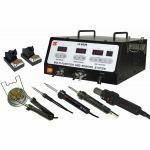 We Guarantee to fill your needs for Advanced SMD Rework Stations.